Carly Campbell, a mother of 2, commenced part time work at All About Physio at the beginning of 2018. She graduated from Griffith University with a Masters of Physiotherapy in 2006. Since then, Carly has worked across a number of physiotherapy sectors with her main focus being around the assessment and treatment of children. She now works with us on a part time basis seeing the paediatric clients as well as with the department of education working with disability. 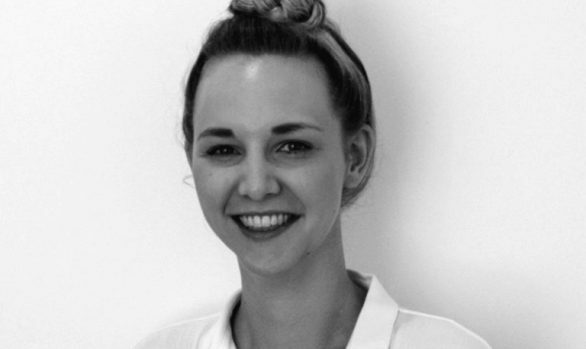 Carly has a particular interest in paediatric orthopaedic and neurological conditions as well as disability. On the weekends, you will find Carly potting another indoor plant or working out at the gym!